Berlin, 21 January 2019. The Baltic Sea Philharmonic and Kristjan Järvi will return to the Berlin Philharmonie and Hamburg’s Elbphilharmonie this summer with ‘Midnight Sun’, an exciting new programme that the orchestra will perform entirely from memory. Tickets for both concerts (in Berlin on 26 June, and Hamburg on 2 July) go on sale this Thursday, 24 January. The orchestra last performed at the Philharmonie in Berlin in 2014, and made a spectacular debut at the Elbphilharmonie in August 2017 with the immersive concert show ‘Waterworks’. ‘Midnight Sun’ opens with Rautavaara’sCantus Arcticus, his concerto for birds and orchestra that features taped birdsong recorded around the Arctic Circle and in the marshlands of Liminka in northern Finland. Norwegian violinist Mari Samuelsen, who made her debut with the Baltic Sea Philharmonic on its 2018 ‘Nordic Pulse’ tour, returns to perform four works with the orchestra: Kristjan Järvi’s Aurora, which is inspired by the aurora borealis, or Northern Lights; Arvo Pärt’s Fratres, a classic example of his ‘tintinnabuli’ style; Pēteris Vasks’s meditative second violin concerto ‘Lonely Angel’; and Dona Nobis Pacemby German-born British composer Max Richter. ‘Midnight Sun’ climaxes with more magical light, this time courtesy of the mythical Firebird of Russian folklore, in the form of Stravinsky’s 1945 orchestral version of his great ballet The Firebird. The Baltic Sea Philharmonic will play the entire ‘Midnight Sun’ programme from memory, bringing a thrilling extra dimension to the performance. ‘Performing from memory is all about chemistry and communication,’ says Järvi. Playing by heartintensifies the connection between the players, bringing them closer together, and is a natural reflection of the Baltic Sea Philharmonic’s mission to unite people across the whole Nordic region. The Baltic Sea Philharmonic is a new paradigm for music making in the 21st century. Its concerts are a unique spectacle of sound, light, projection art and technology; its passion for playing orchestral works from memory transforms the musical experience for both players and audiences; and its performances, under the electrifying baton of Music Director Kristjan Järvi, have a special passion and energy that’s infectious. 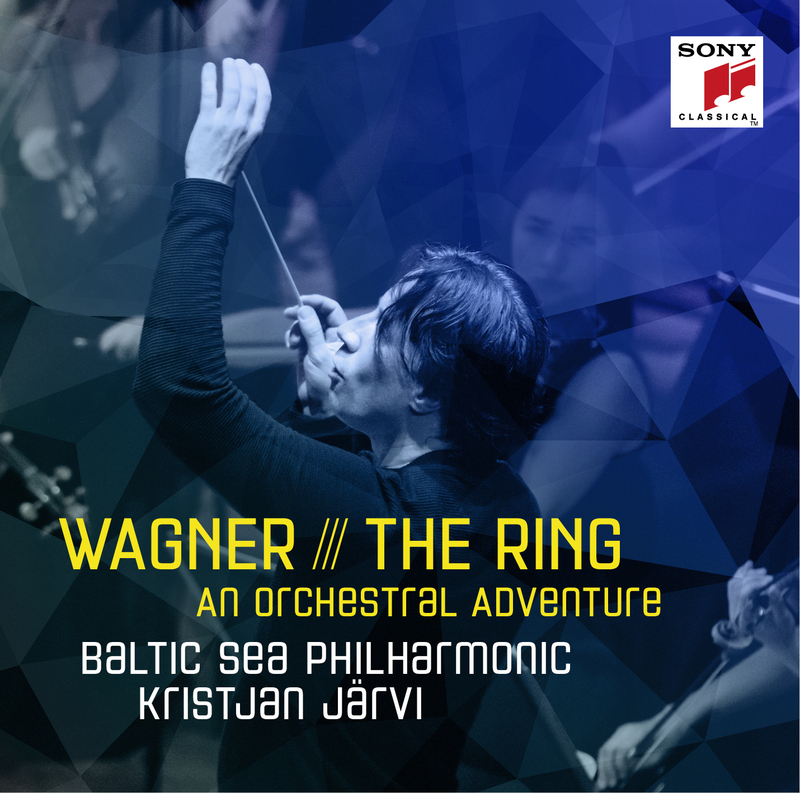 But even more than this, as a community of musicians from ten Nordic countries, the Baltic Sea Philharmonic transcends geographical and historical boundaries and has become a movement for bringing people together. Embodying all that is innovative and progressive about the Nordic region, this visionary ensemble is taking the traditional orchestral model further than ever before. ‘It is a living breathing creature, with boundless energy and enthusiasm for the new – an adventure in itself,’ says Kristjan Järvi.